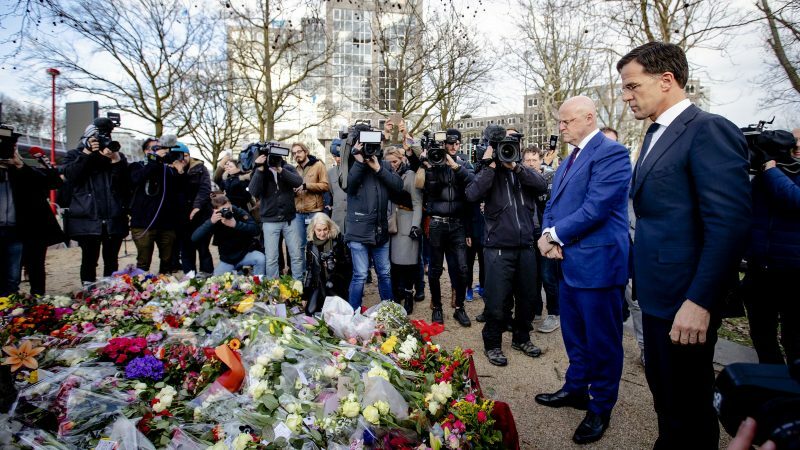 Dutch voters on Wednesday (20 March) head to provincial polls billed as a referendum on Prime Minister Mark Rutte's policies, after a campaign overshadowed by a possible terror attack on a tram. 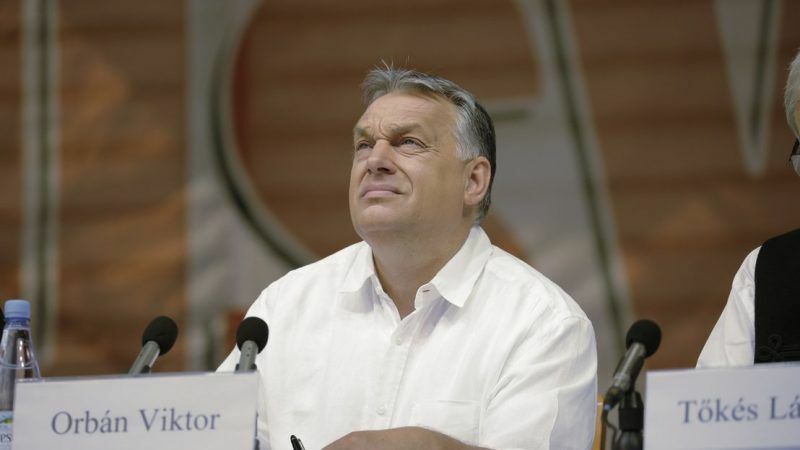 Hungarian Prime Minister Viktor Orbán said on Saturday (28 July) that European parliament elections next year could bring about a shift toward illiberal "Christian democracy" in the European Union that would end the era of multiculturalism. 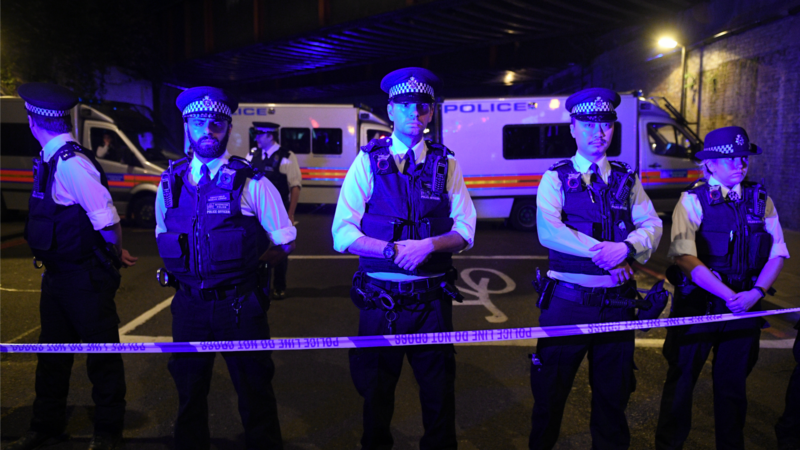 A van ploughed into worshippers leaving a London mosque on Monday (19 June), killing at least one person and injuring several in what Britain's largest Muslim organisation said was a deliberate act of Islamophobia. The EU’s first ever Special Envoy for the promotion of freedom of religion or belief outside the EU has been reappointed to another 12-month term. 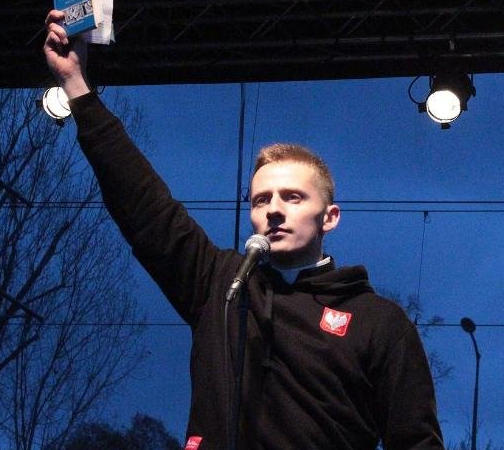 A right-wing Polish priest has complained he was “banned from defending Christian children”, after being turned away from the UK at the weekend. 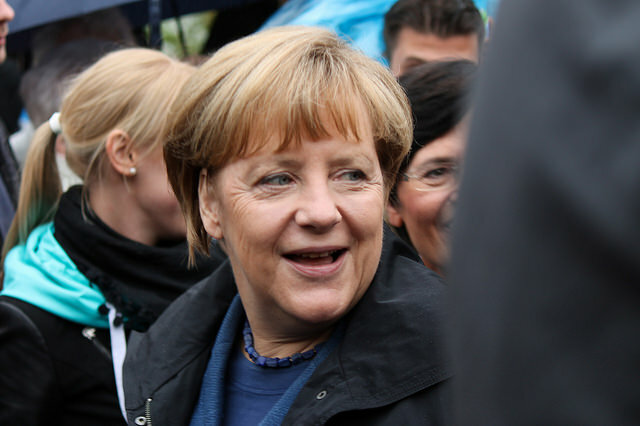 German Chancellor Angela Merkel's Christian Democrats were beaten into third place by the anti-immigrant and anti-Islam Alternative for Germany (AfD) party in a north-eastern state election on Sunday, TV exit polls showed. 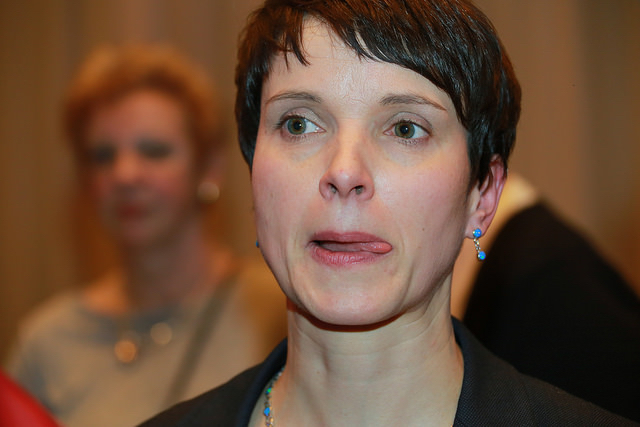 Germany's right-wing populist AfD (Alternative for Germany) plans to adopt an anti-Islamic manifesto at a weekend party congress, emboldened by the rise of European anti-migrant groups like Austria's Freedom Party. 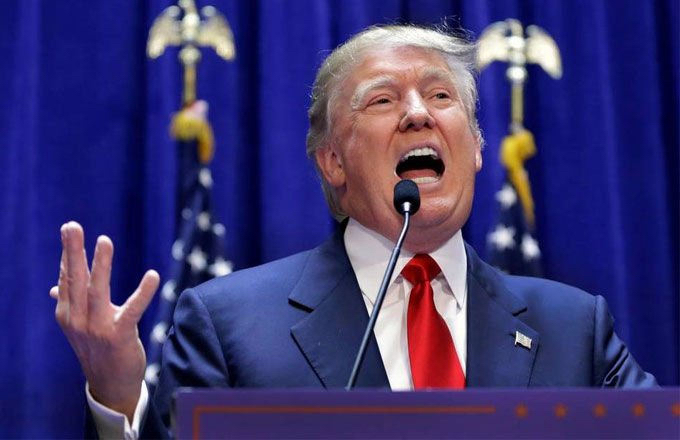 Republican presidential candidate Donald Trump yesterday (8 December) defended his proposal to ban Muslims from entering the United States, comparing his plan to the World War Two detainment of Japanese-Americans in an attempt to dismiss growing outrage from around the world. 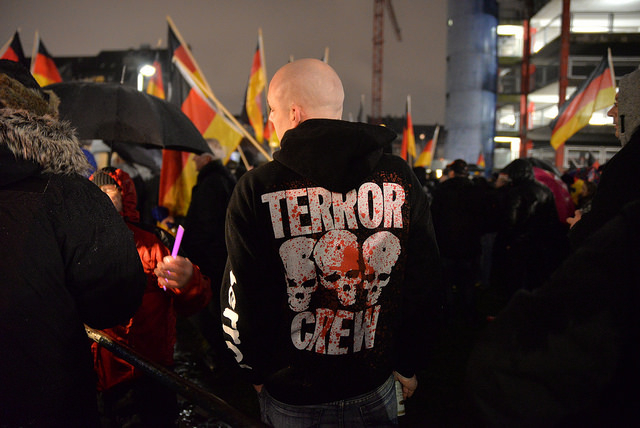 The German Islamophobic movement PEGIDA staged its biggest rally in months yesterday (19 October), reinvigorated on its first anniversary by anger at the government's decision to take in nearly a million refugees from the Middle East. 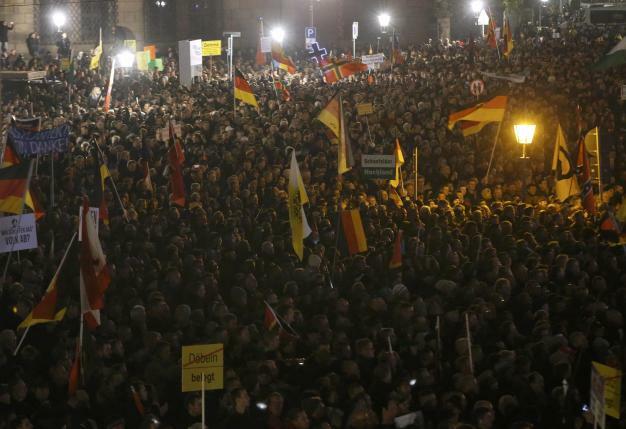 Dutch far-right populist lawmaker Geert Wilders and leader of the Party for Freedom (PVV) rallied thousands of Pegida followers in eastern Germany yesterday (13 April) to counter society's "Islamisation" but failed to draw the record crowds organisers had hoped for. Austria's parliament passed a law on Wednesday (25 February) that seeks to regulate how Islam is administered, singling out its large Muslim minority for treatment not applied to any other religious group. The Czech Republic has a tiny Muslim population, but it has also seen a sharp rise in anti-Islamic sentiment in recent months. That has prompted the government to look at the experience of immigration of older EU member states, EURACTIV Czech Republic reports. 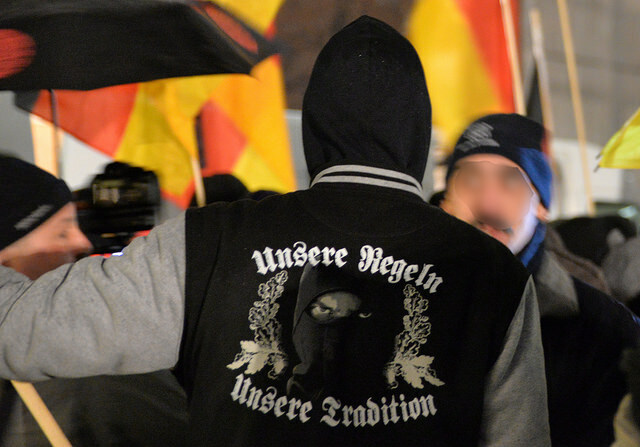 The number of violent attacks on refugee centres in Germany increased in 2014 compared to the previous year, with analysts indicating connections to the anti-Muslim Pegida movement, and beyond. EURACTIV Germany reports. 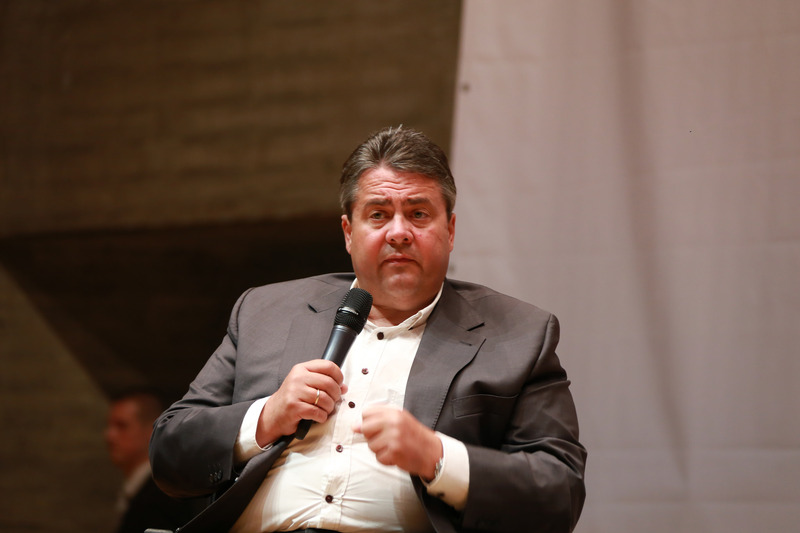 “Pegida very clearly belongs” to Germany, said Vice Chancellor Sigmar Gabriel, warning against marginalising followers of the anti-Islam movement, and asserting citizens' democratic right to be politically reactionary. EURACTIV Germany reports. 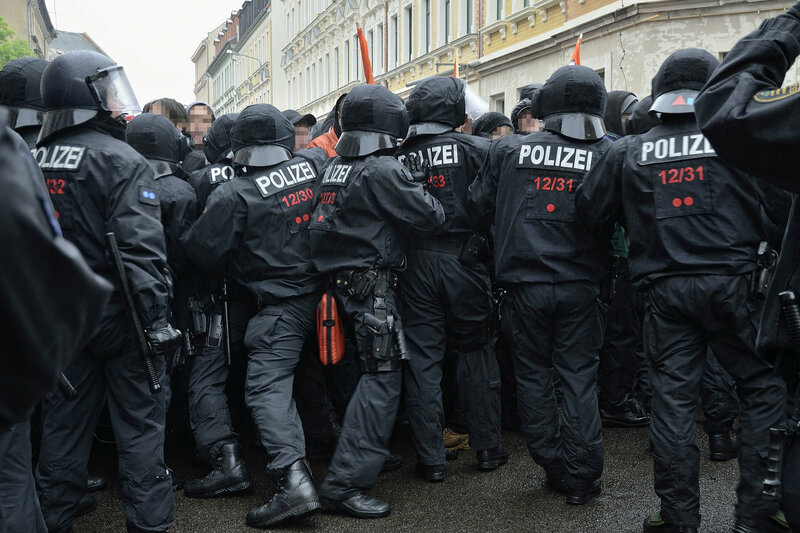 A day after anti-Islam protesters marched in record numbers in Dresden, German Chancellor Angela Merkel said her government would do everything in its power to fight intolerance, calling discrimination based on religious faith "humanly reprehensible". 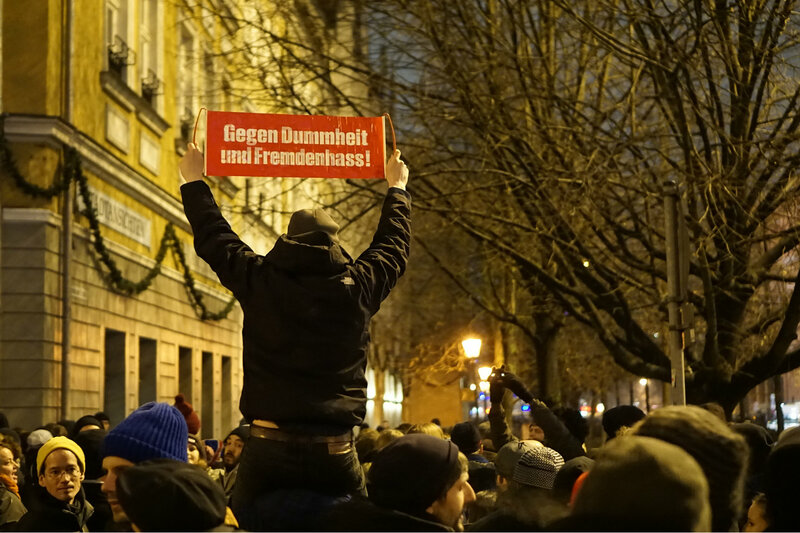 A record 25,000 anti-Islamist protesters marched through the east German city of Dresden on Monday (12 January), many holding banners with anti-immigrant slogans, and held a minute's silence for the victims of last week's attacks in France. 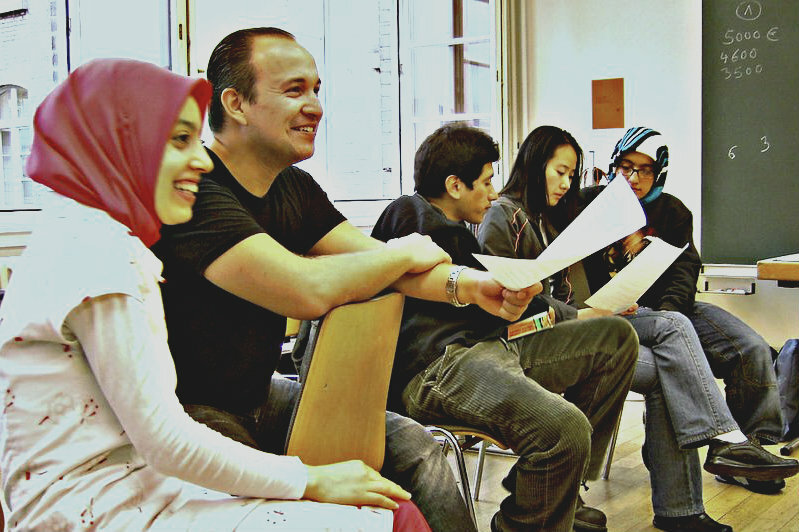 A large portion of Muslims in Germany share the country’s democratic values, a Bertelsmann study shows, but unfortunately this fact is not recognised by a majority of the population, which views Islam as a threat. EURACTIV Germany reports. 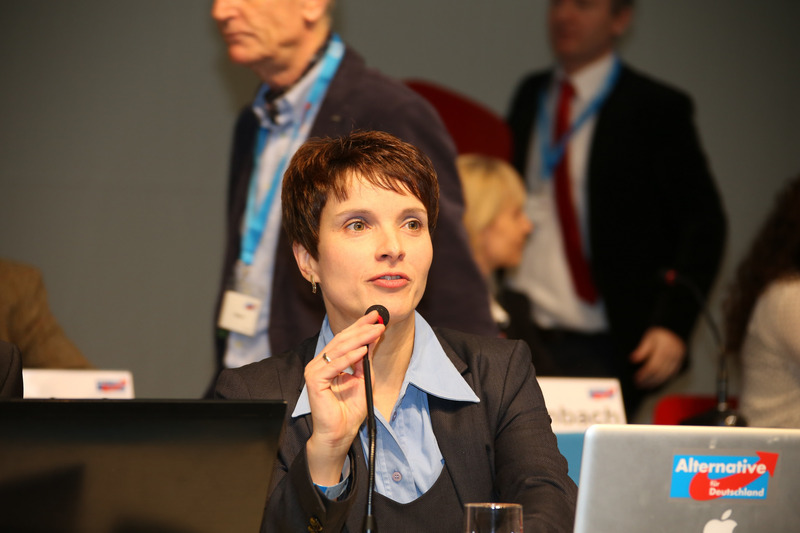 After a joint meeting between representatives from the Eurosceptic Alternative for Germany (AfD) and the anti-Islamist Pegida movement, the two groups seem to have found common ground. EURACTIV Germany reports. Anti-immigrant groups in Germany seized on Wednesday's deadly attack in Paris, with leaders of the populist Alternative for Germany (AfD) party and nationalist PEGIDA movement saying it showed the threat of Islamist violence. 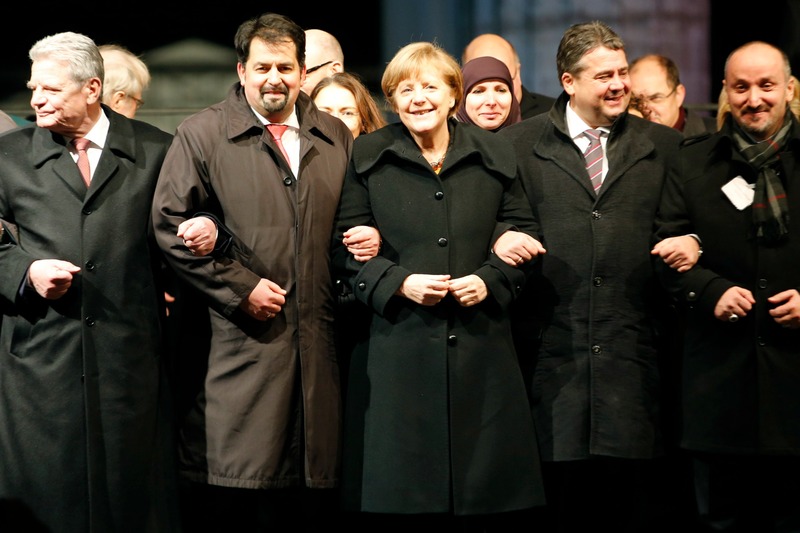 Amid a new wave of racist, Islamophobic demonstrations, leading migration researchers warn of a division of German society. EURACTIV Germany reports. 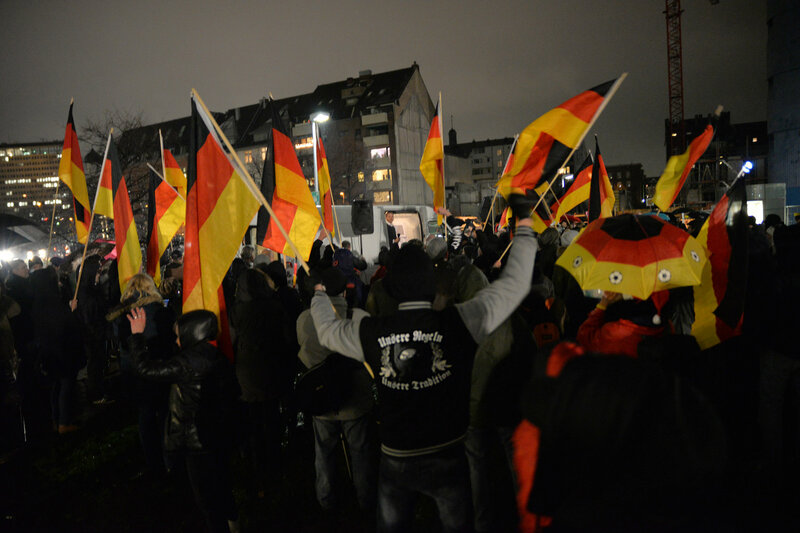 The “Patriotic Europeans against the Islamisation of the West” (Pegida) is winning over more and more supporters, causing Germany’s Justice Minister Heiko Maas to call on all parties to openly denounce the right-wing, populist alliance. EURACTIV Germany reports. 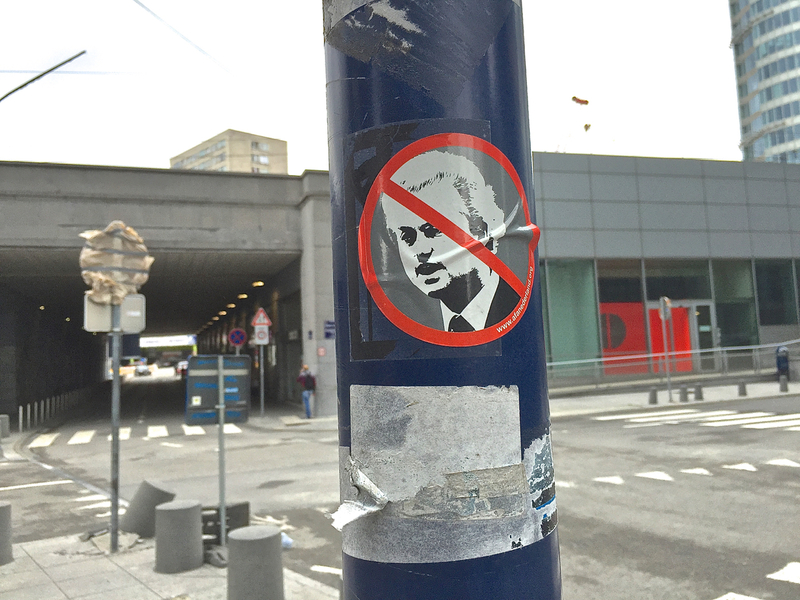 Fearing an international backlash against the Netherlands for having a government that depends on the support of an outspoken anti-Islam party, the new Dutch minority coalition government is trying to downplay the influence of Geert Wilders' right-wing populist party PVV.